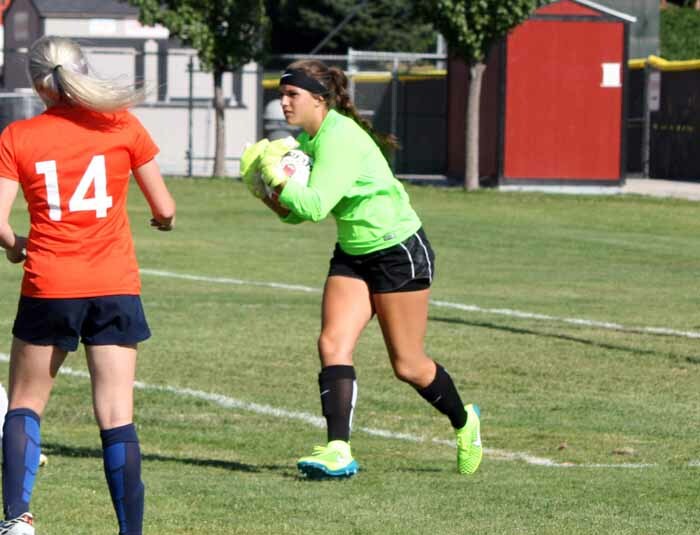 Isabel Jones has been playing soccer ever since she could remember, and she played for Alta as a goalkeeper for three unforgettable years. During her 37 games in goal, the senior recorded 15 shutouts. Her 17 years of life have led her up to this point and her family, at home and on the field have helped her get here. “Here at Alta, we really focus on becoming a family, that’s one thing that’s specific to Alta. We are a family and a band of sisters.” Jones said, when asked what her coaches and teammates mean to her. A family bonded of 37 sisters, three coaches making a family of 40 that will last long through the years, long after Jones’ high school experiences come to a halt. The older girls mentoring the younger girls and even the younger girls are mentoring the older girls; teaching lessons of friendship and soccer. That is what a team should be like and that’s what the Alta girls soccer team is. Jones gets to be a part of that and it has made her a successful player and person. 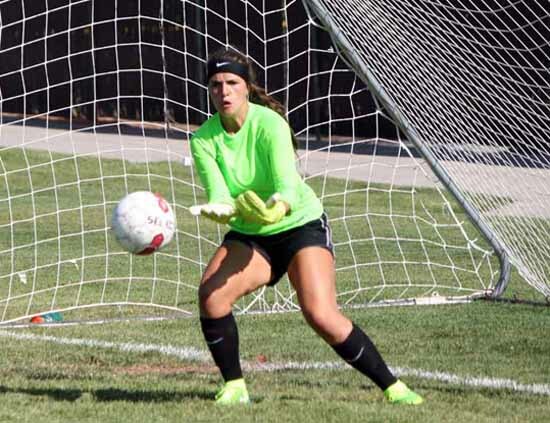 After Jones graduates, when she’s done with all of the glory of her soccer and school experience at Alta High School, she will be continuing her soccer career at the University of Utah. 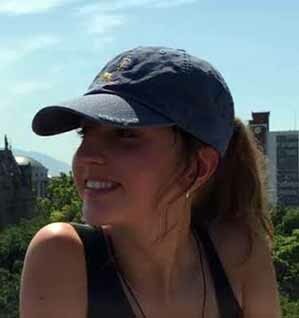 She has big plans for her time at Utah as she seeks to fulfill her goal to make it into the business marketing world. “Every day is a victory to me, being able to step out on that field everyday with my family, and representing my school is a victory.” Jones said. Every minute that Jones has spent practicing and playing soccer has not been wasted since, according to Jones, she loves it, so it’s more than worth it. Jones is a excellent example of what a player needs to achieve and thrive in the world of soccer. A player who is absolutely committed and in love with the sport she plays. She showed immense passion when explaining how she feels about soccer and about her teammates. Isabel Jones is a star and will continue to be one throughout her whole soccer career and her life away from the field. Alta High student Katie Kambouris wrote this story as part of the Preps Utah student journalism program.